Brews great tasting coffee, rich, hot, and fast. 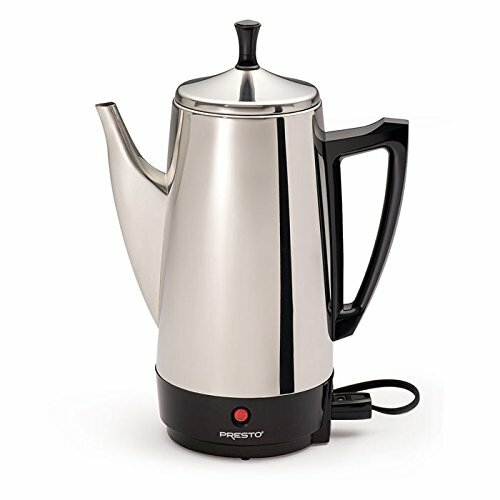 Makes two to twelve cups of rich, flavorful coffee at cup-a-minute speed, then keeps it piping hot automatically. 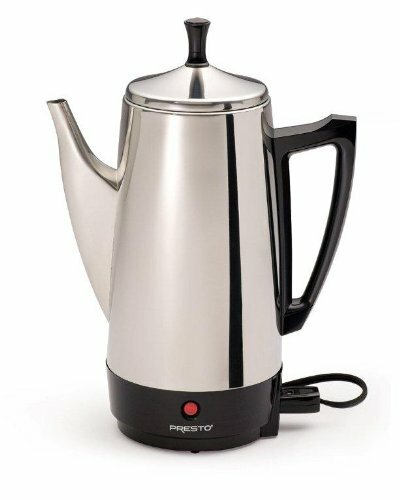 Signal light tells you when coffee is ready to serve. 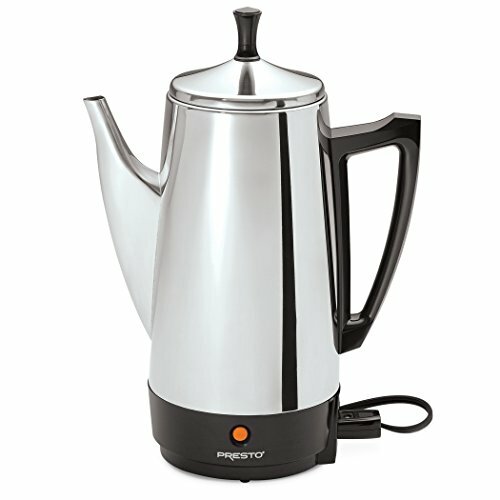 Stainless steel construction for lasting beauty and easy cleaning.